We love this, we use it in our office blah. THE WORLD'S FAVORITE OIL DIFFUSER: Over 3 million diffusers sold in 50+ countries worldwide. 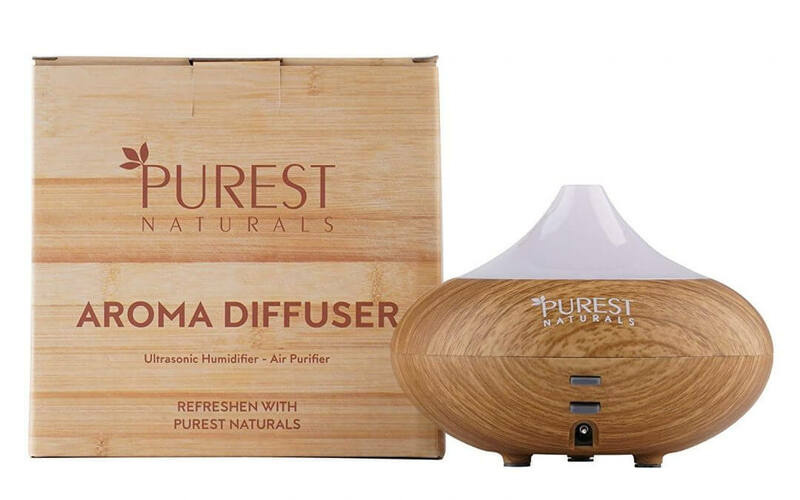 Get the best features all-in-one: aromatherapy diffuser, humidifier, air purifier, ionizer & night light. Also Includes a free exclusive measuring cup.